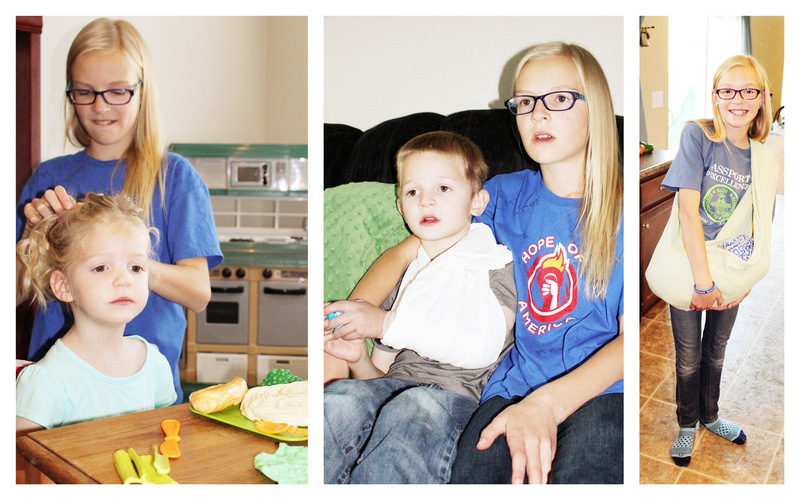 Last week we went to visit Great-Grandma Beck at her new home in Cedar Hills. We had poor timing as she was in church and we had to rush home for Jimmy to go home teaching. We said hello with a hug… and good-bye with a kiss. Short but sweet. 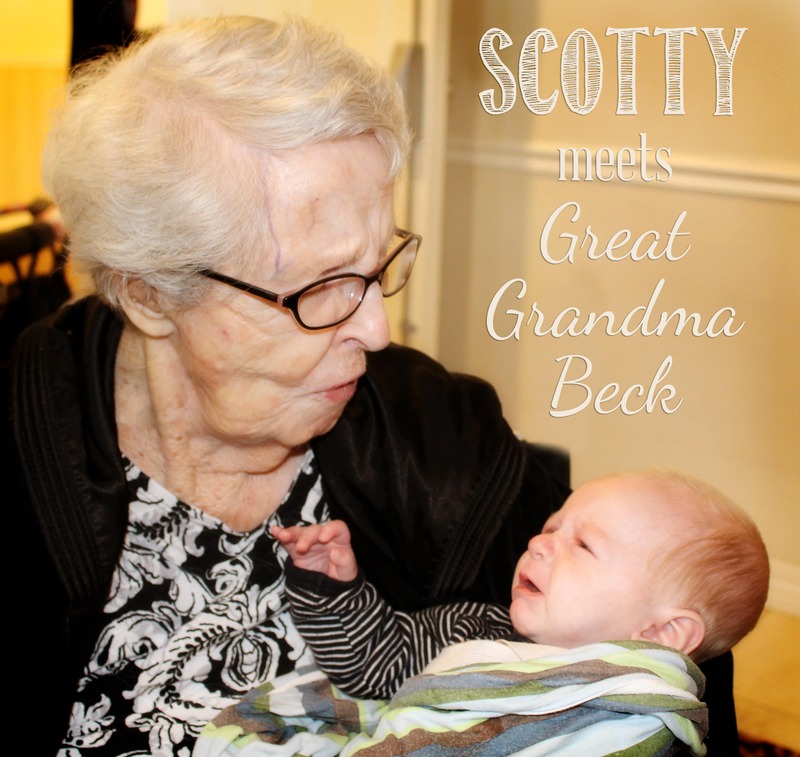 Scotty got to meet Grandma and she wanted to hold him. Plus, all of Grandma’s friends at the Assisted Living Home loved seeing the kids. I’m not even sure what to say about this? and jimmy’s too, of course. on the day they announced Jimmy’s advancement in the Melchizedek Priesthood to High Priest. sometimes we wonder if our boys think before they do things. luckily, most of the time, they show more wisdom than this (at least in public). https://www.jimmyandheather.com/wp-content/uploads/2013/10/200-x-100-logo.jpg 0 0 Heather https://www.jimmyandheather.com/wp-content/uploads/2013/10/200-x-100-logo.jpg Heather2014-11-14 14:21:572014-11-18 14:29:47what to do? For Truman’s birthday, he got a ‘science experiment’ to do with mom. We finally got around to doing it. Liza and Truman liked squirting the gooey liquids into the jar. They don’t have a perfect suspension for the stars (liza’s is too thick, truman’s too runny), but they glow and are fun. Hair Gel – nearly full bottle. Glitter Glue – a squirt. 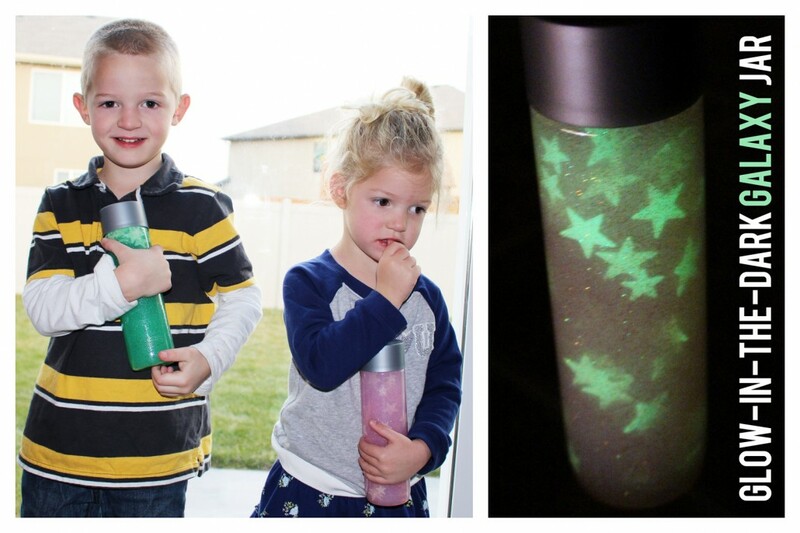 Glow in the dark paint – a squirt. Miss Hannah and I went to Young Women in Excellence tonight. 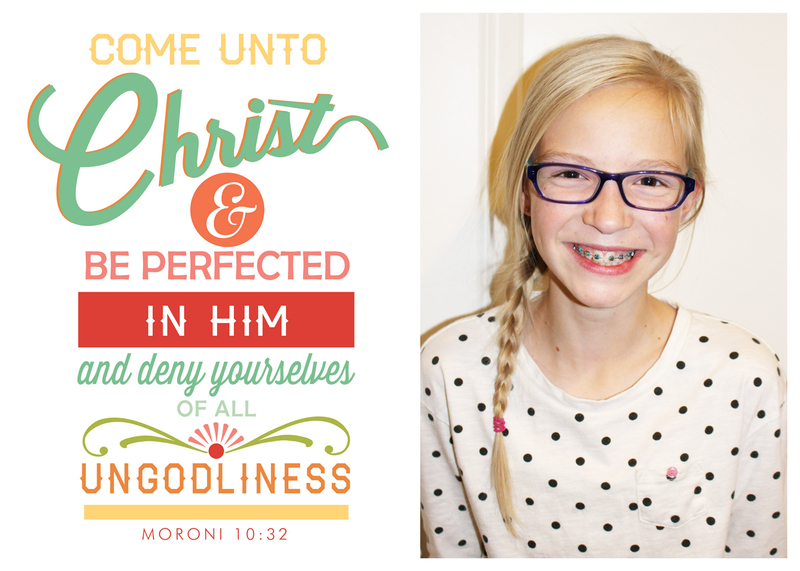 I love the 2014 Youth Theme of Come Unto Christ! Hannah is the only blonde YW in our ward if you can believe that. She is darling and such a sweet girl! She reminds us she will be 18 and leaving home in 6 years. Yikes! That is way too soon. She has been able to go to the temple twice to do baptisms and she loves it! Now before you scroll to the bottom (where you’ll see answers), see if you can tell which baby is which. Even some of the boys are confusing me (and I picked the pictures!!) And yeah – the girls are much easier to guess. Truman is having a great time at preschool this fall. He learned to spell R-E-D. He learns spanish words for days of the week & months of the year. I love how he writes his name. Sometimes he thinks it’s spelled T-R-U-M-Q-N because of how he writes his A. Knowing how much he dislikes coloring, etc, I’m so proud of his writing!!! He is with 9 other boys and 4 girls. Bridger is his favorite friend in preschool. 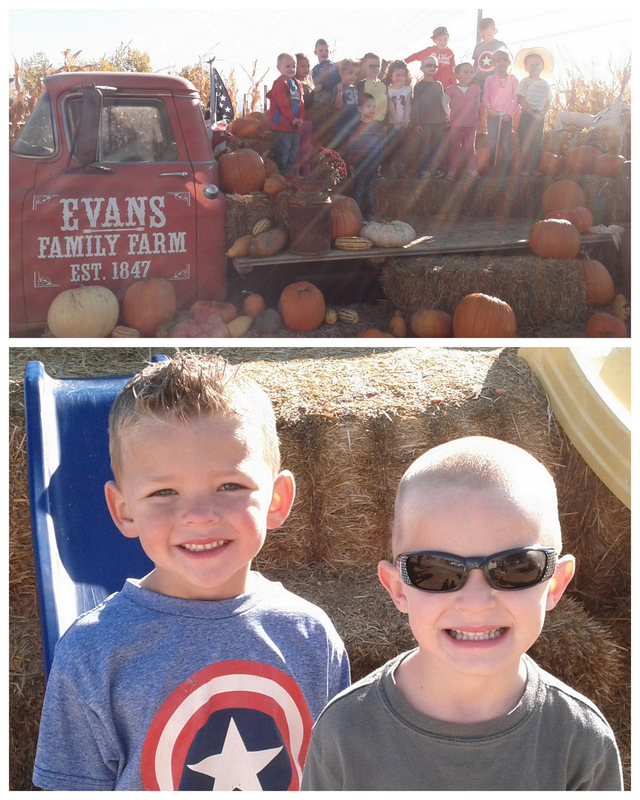 We went on a field trip to Evans Farm. Tru loved picking a pumpkin (a greenish one, of course! ), playing with friends, going through the hay maze, riding in the train cars pulled by the tractor. 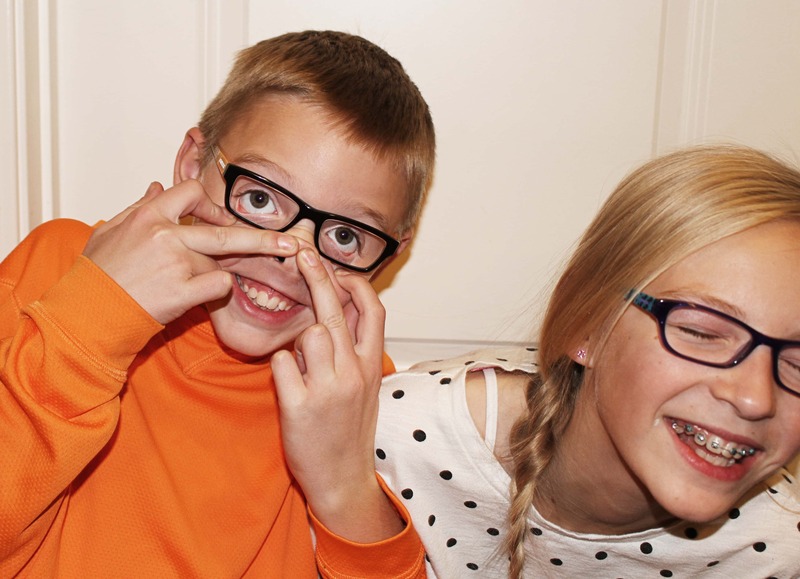 They are a cute bunch of kids. Plus, Miss Tracy is a great teacher. He’s on a muffin-tin-lunch kick lately. Semi-healthy (actually much more healthy than otherwise) for Truman. Easy to eat upstairs while he watches Diego and lays on the couch for quiet time. Not my favorite, but since I feel like we’re still in survival mode… I’m going to let it go. We break for building forts, making glowing glitter jars, playing magformers, outside play if warm enough, quiet time, game of spot it, look-and-find book time, building legos. Lastly… still falling asleep in random places. This one was the walmart grocery cart when out with dad. This past Sunday Truman fell asleep in the van on the 3-minute drive to church. Everyone got out. I was rushing because it was so chilly and I didn’t want Scotty to freeze. I went to check that Truman made it to class… and he wasn’t there. I handed a friend the baby and I ran to the van. He was completely asleep and hadn’t heard us get out. I was glad I had checked on his class so that he was only out there for less than 5 minutes. sigh… Once his mind finally slows down and he allows his body to rest, he konks out quickly. The past few weeks, he’s taken a 45 minute nap in sacrament meeting. I’m totally great with that… for now. I am so grateful that the schools still have ART & PE. I hope they stay forever! 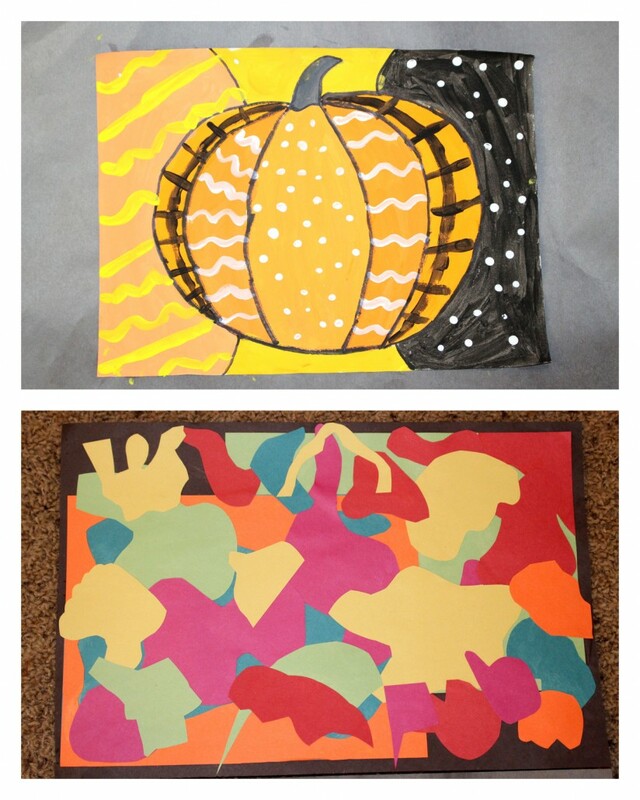 These art projects came home with Hannah. I’m not sure why art projects rarely make it home with the boys. My boys have an obsession with bodily noises. Like. . . they laugh their heads off about it. if they rudely belch or rooty-toot-toot. the ever-so-tiring exercise favored by coaches in Sugar City in the 90s. It’s the perfect reminder not to BURP! They all did their hair “wild” before we did hair cuts. Max tried with all his might to get his wiry flat hair to go spikey in a faux-hawk. Hannah made the boys duct tape Moustaches for the littles for “I Moustache you a Question” Day at school. Tru totally wore his to preschool. It was a hoot! Last of all… Abe was chewing gum from a sucker-pop. until he tried to scrub it off. His face ended up quite sore from it all. 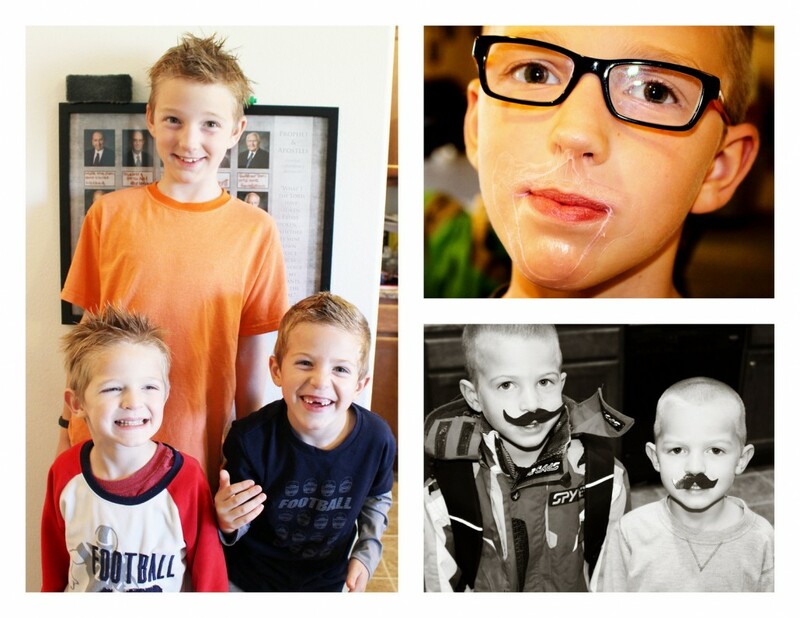 Having boys is always an adventure. They have an interesting type of energy. I don’t quite comprehend it. They sure keep me hopping. Truman has been counting down the months/days until his birthday! 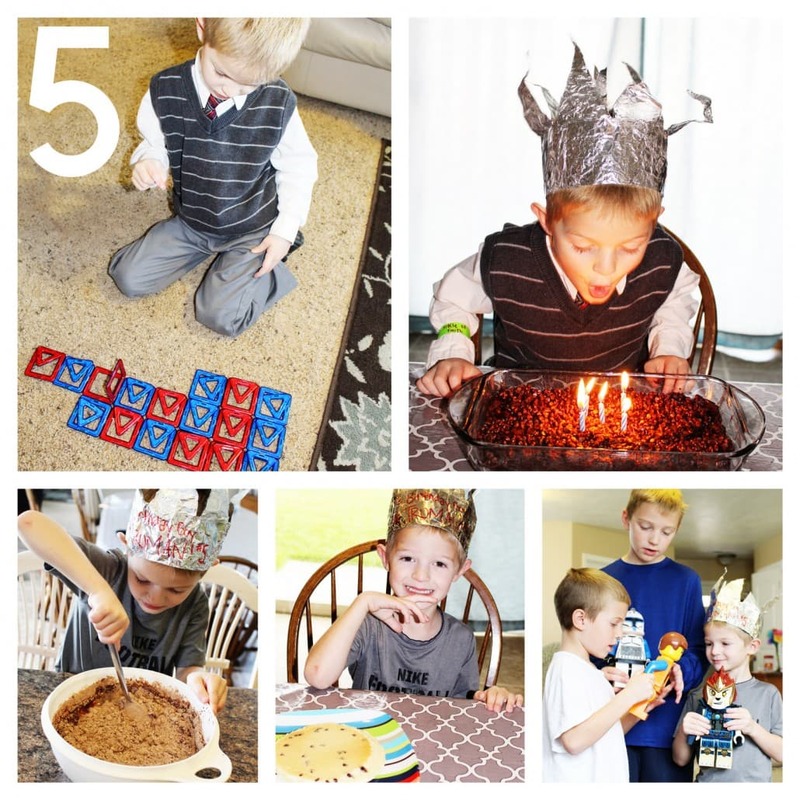 He was quite excited to turn 5. Miss Hannah made him a shiny birthday crown. Abe made Truman a giant pancake for breakfast. Truman helped stir the chocolate chip pudding cake. Tru really enjoyed his presents… magformers (awesomeness that all the kids love! 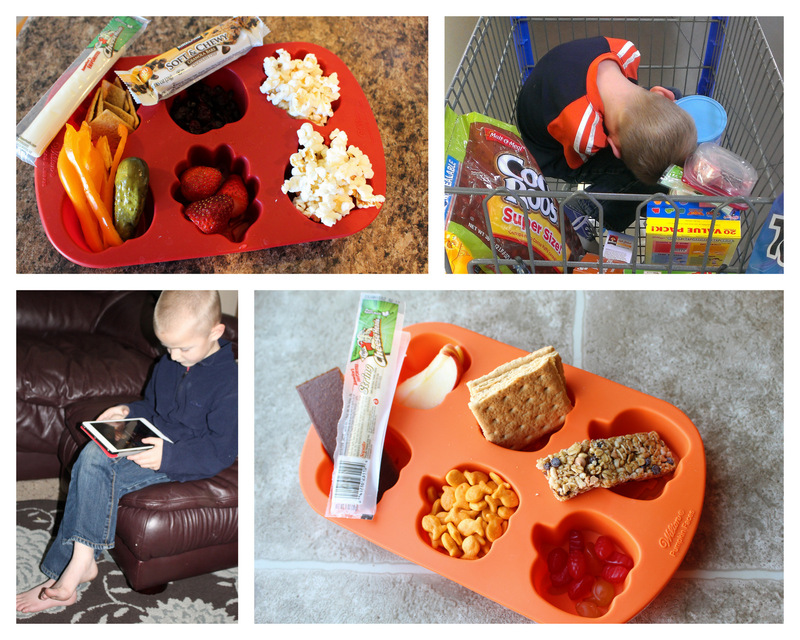 ), Look & Find with magnifying glass, a science experiment to do with mom, fruit snacks, Megamind DVD, Spot It Alphabet Game, & the looked-forward-to-gift Lego Alarm Clock! Later in the day Truman enjoyed building his fireman lego set from Grandma & Grandpa Price. Perfect! Sunday birthdays are usually a little more mellow, but I think it was fine this time around because we had family coming over for Scotland’s blessing. We sang Happy Birthday to Tru, Jim DeMordaunt & Grandpa Price and enjoyed cake and company. He loves Scotty so much! He likes baby to hold his finger. Tru gives hugs & intense high fives! Is trying hard to keep his temper calm. Listens even when you think he doesn’t. Has the ability to be a huge force for good… to lead out. Has a talent for setting the table & emptying the dishwasher. He is a hard worker when he decides to! Enjoys playing outside on the tramp. Learned to pump his legs on the swing this summer. Pedals his little Lightning Mcqueen bike so fast. Loves to play computer & video games way too much. Loves petting dogs & cats. Has a talent for Look & Find books. All summer long Miss Hannah worked so hard here at home and babysitting for neighbors to earn money for a kindle. 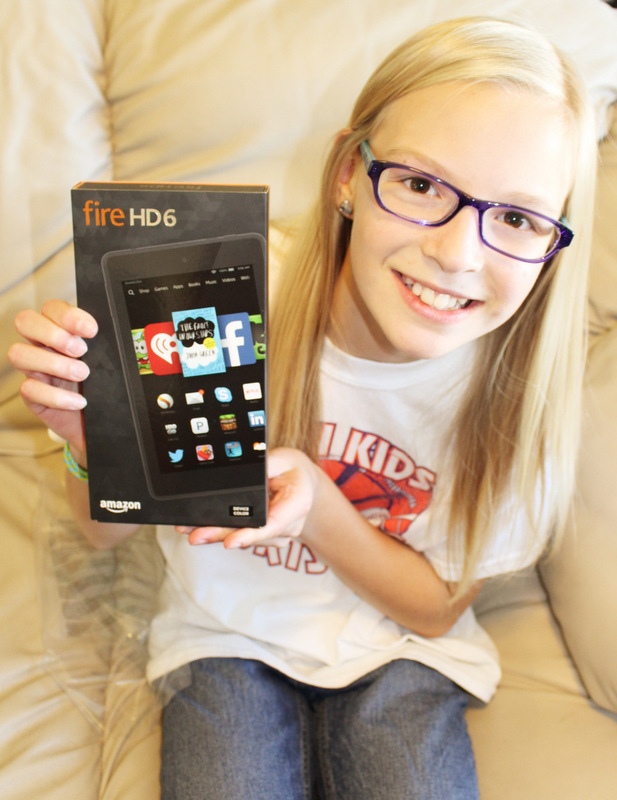 She wrote a proposal letter to mom & dad outlining her plan, her agreement for Kindle usage, etc. It was a very responsible move on her part. She did spend much of the summer helping as I had oodles of doctor’s appointments. She was rewarded with LIFE EXPERIENCE, extra friend time, a bit of monetary payment occasionally, and blessings for happy service. Low and behold… the Kindle Fire 6″ HD.